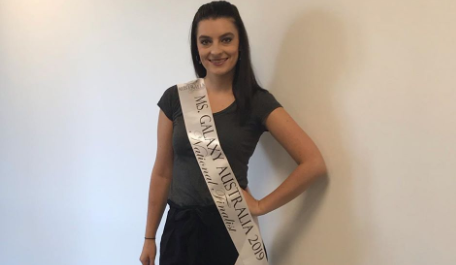 WELLARD resident Janelle Ireland is raising money for the Make-a-Wish Foundation as part of her Miss Galaxy journey. She has set up a fundraising link with a $500 goal, and plans to host a movie night and Zumba class fundraiser with details to be shared on her Facebook page and Instagram @janelleireland1990. “I am passionate about raising money for sick children, and spreading my message,” Ms Ireland said. 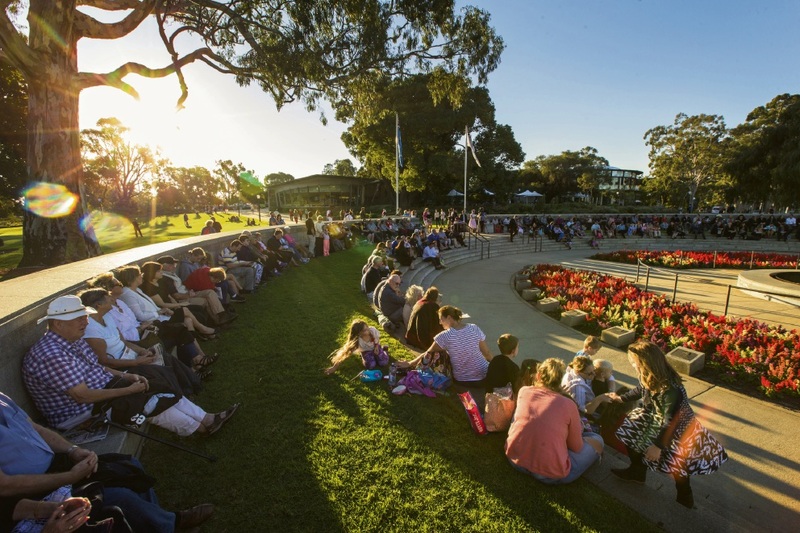 The national Miss Galaxy finals will be held from April 30 with crowing night on May 3 on the Gold Coast.